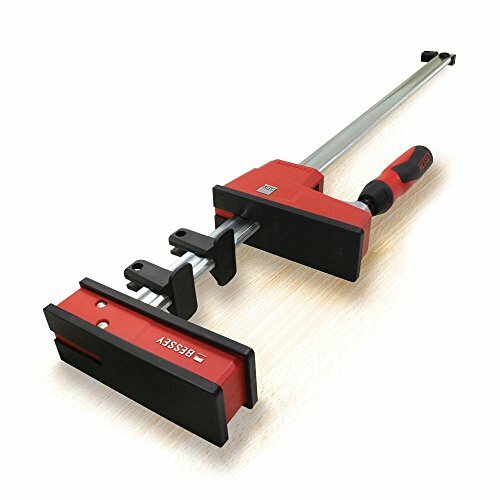 Bessey KRE3518 REVOlution Parallel Clamp, 18"
18" capacity, 3 3/4" throat depth, spreading capacity 10" to 21 1/2". View More In Bar Clamps. wolfcraft 3450403 Quick-Jaw One-Hand Bar Clamp and Spreader, 24in. Irwin Tools 1825753 Clutch Lock Bar Clamp, 12"